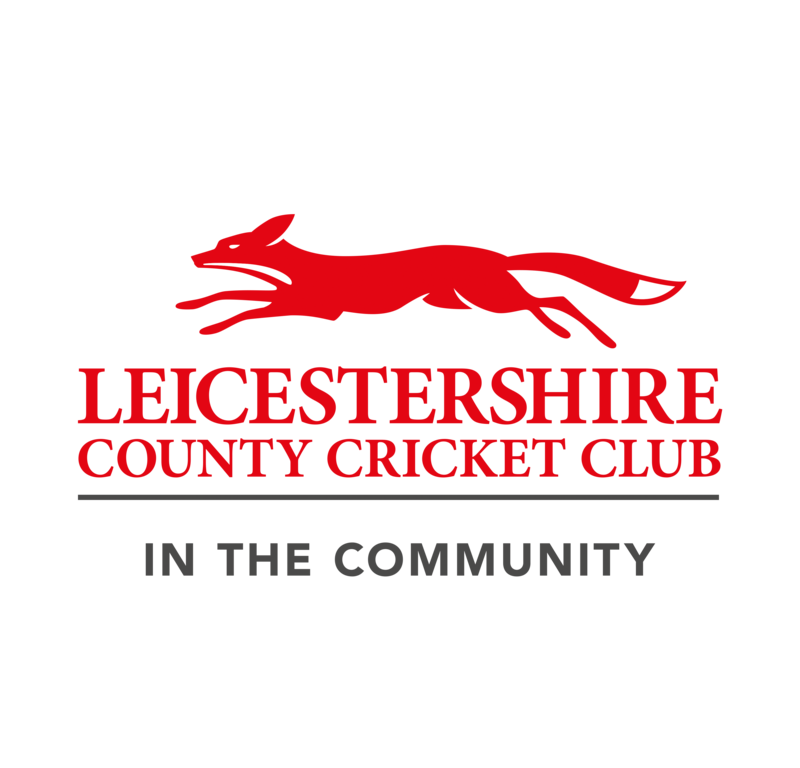 Stay connected to Countesthorpe Cricket Club with the latest news and real-time match alerts. The perfect app for players and parents at Countesthorpe Cricket Club. The Countesthorpe Cricket Club Club app is designed to keep every member connected with your club 24/7. Whether it be communication. availability, selection or general club information. we've got the perfect solution.